Although it was laid earlier last year and featured in my previous newsletter the Rhino-Turf VT40 is worthy of mention again. The sports pitch has received rave reviews from all who use it and is regarded by many as one of the best pitches in the UK. 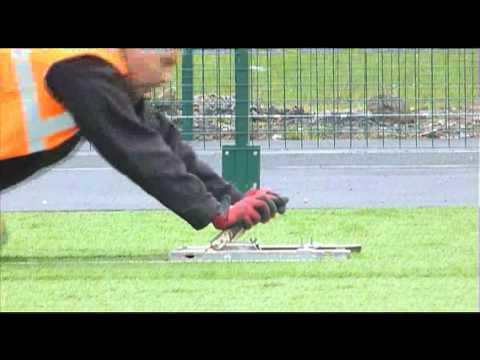 Much credit goes to main contractor Verde Recreo and specialist installers Sports Surface Solutions. It is probably the best installation film produced to date. The pitch is the first and only football Accredited field in Wales. For more information on Rhino-Turf, get in touch.